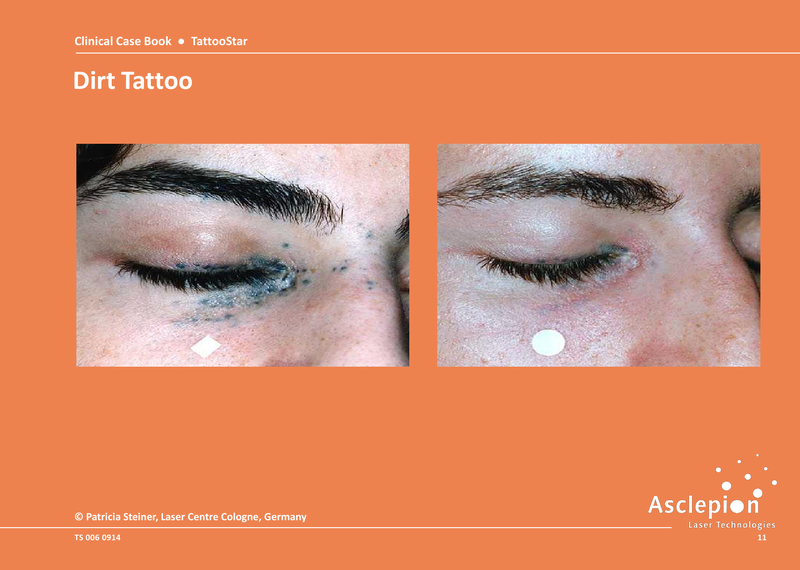 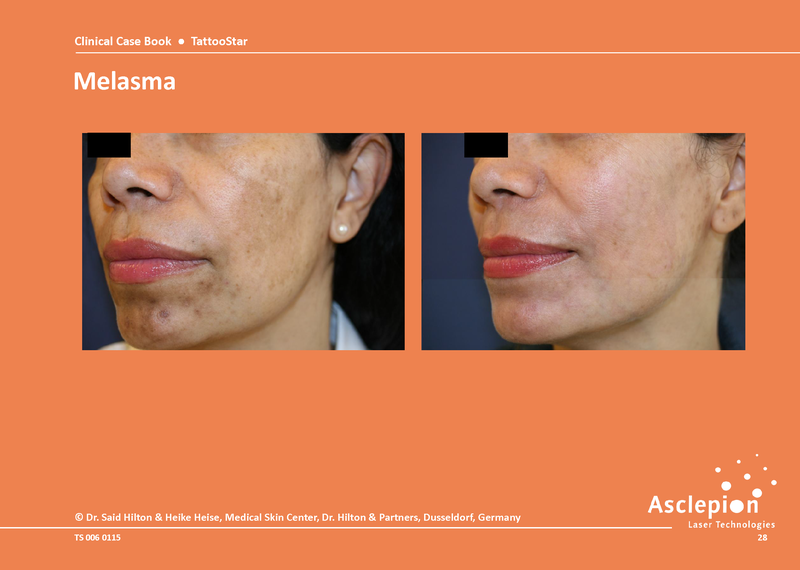 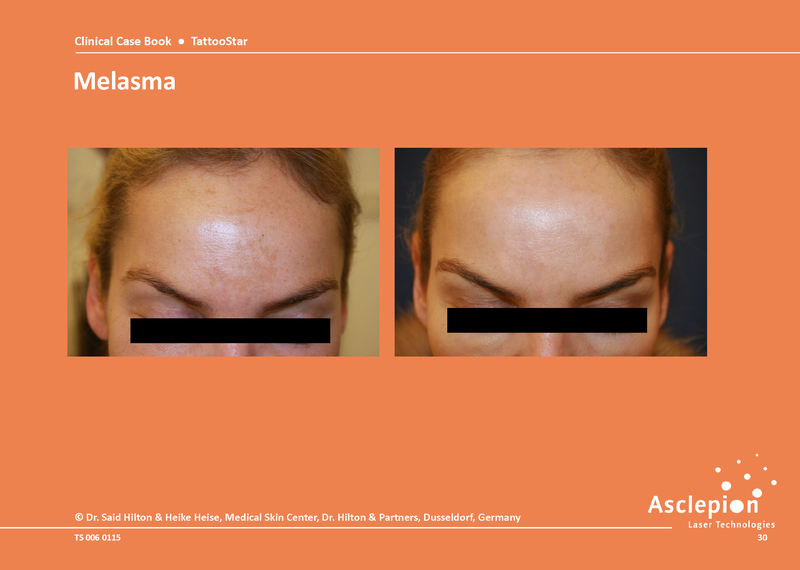 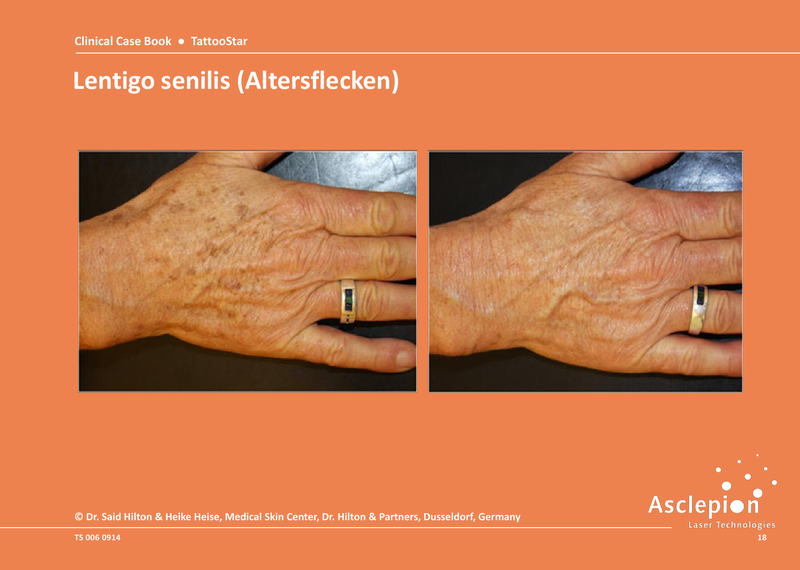 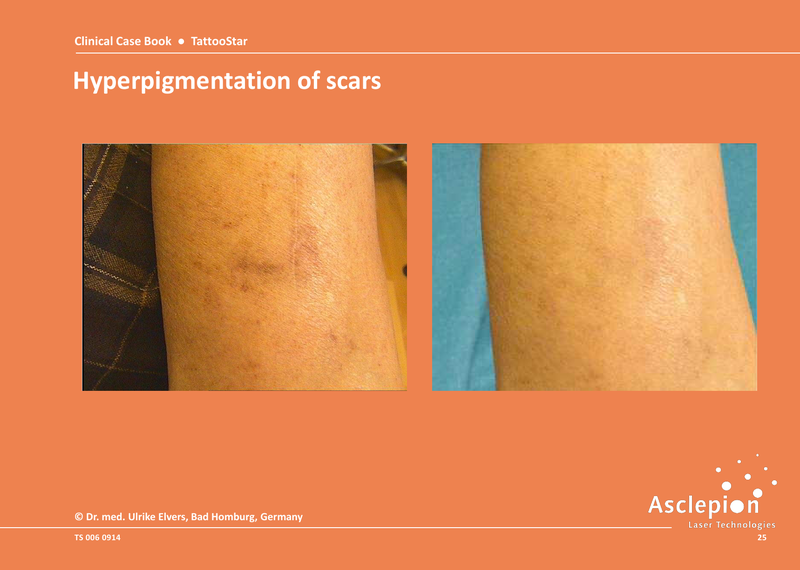 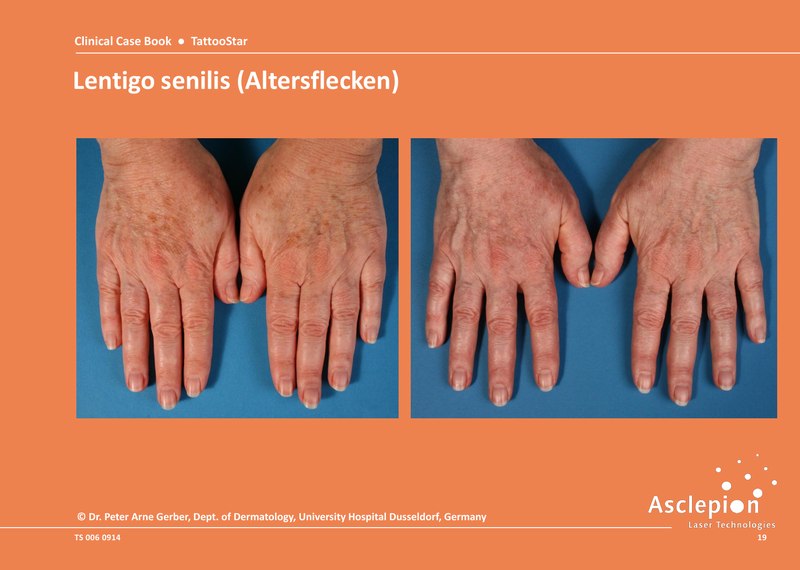 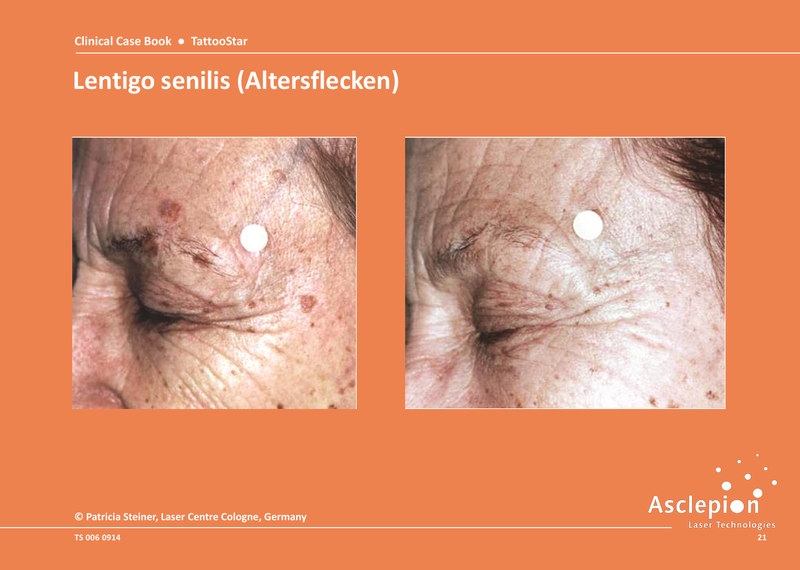 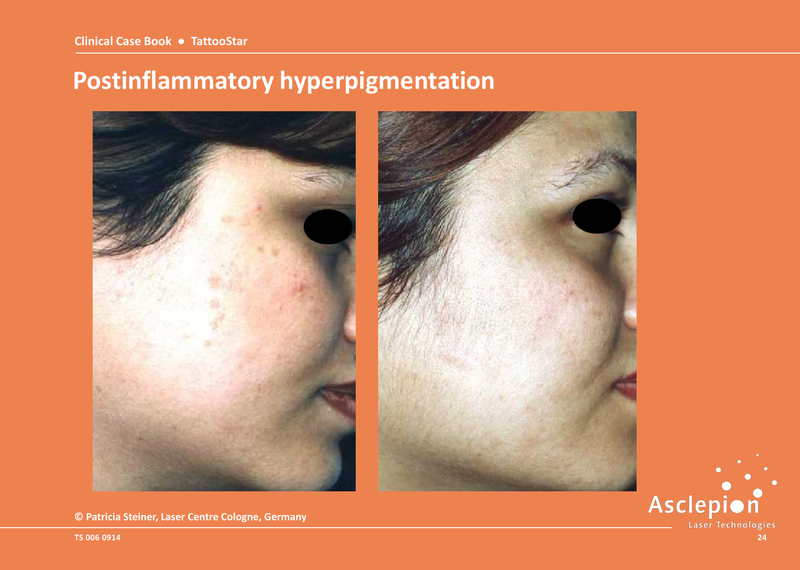 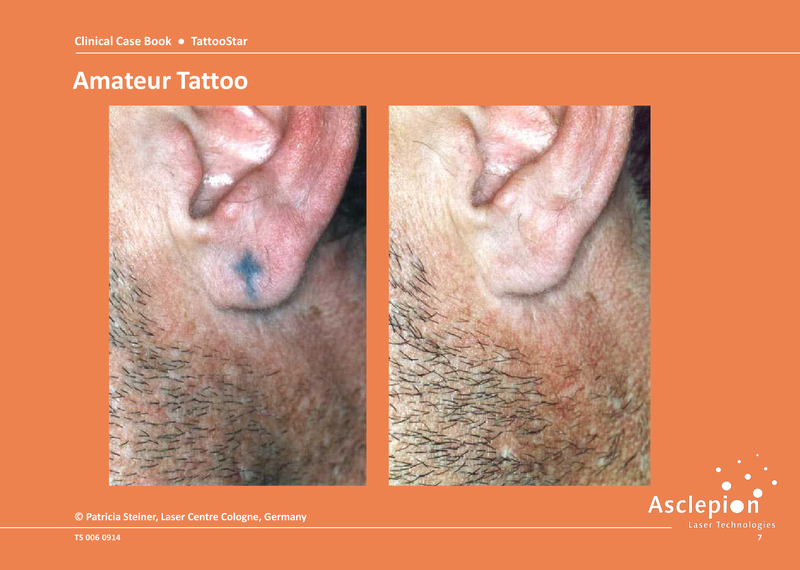 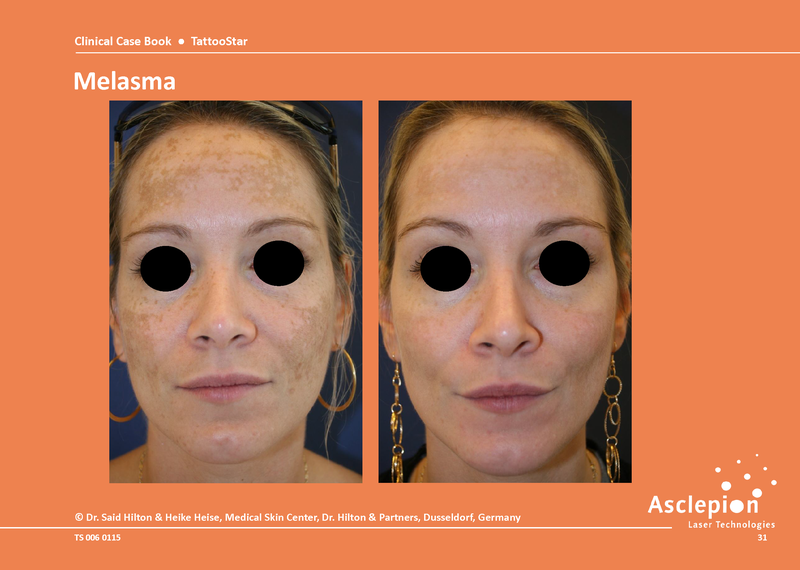 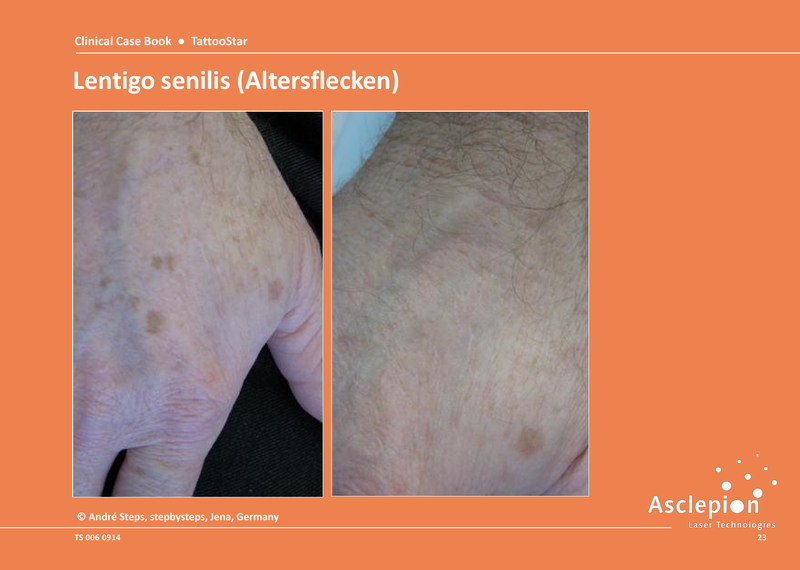 Thanks to the fractional handpiece, numerous pigmented lesions (such as melasma) can be successfully treated with a significant reduction of side effects, pain (no anesthesia needed) and point bleeding. 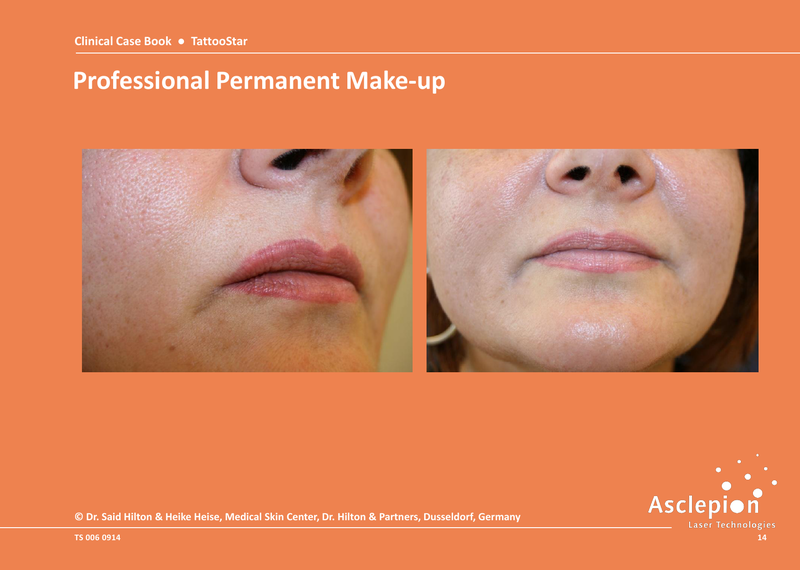 Crust formation is minimized, allowing large areas or the entire face to be treated. 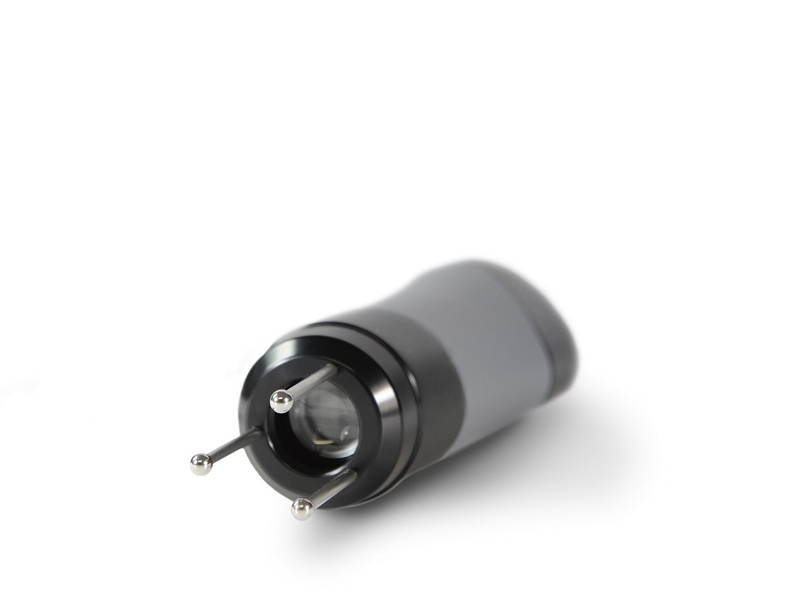 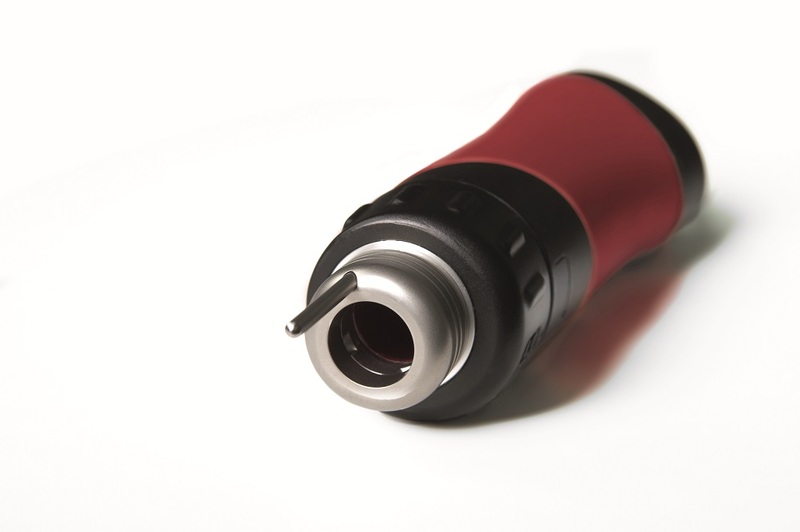 In addition to the standard handpiece with 2.5, 4 and 5 mm spot sizes, you can also choose the 6 mm handpiece. 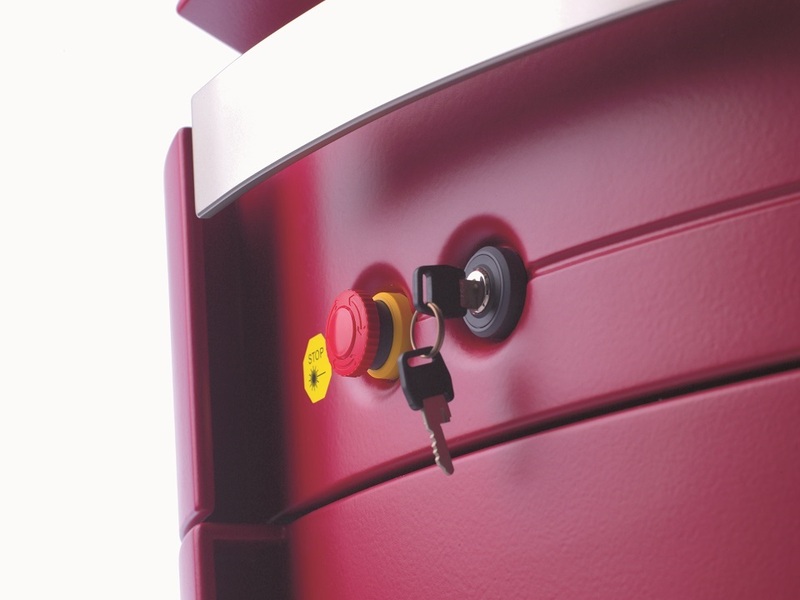 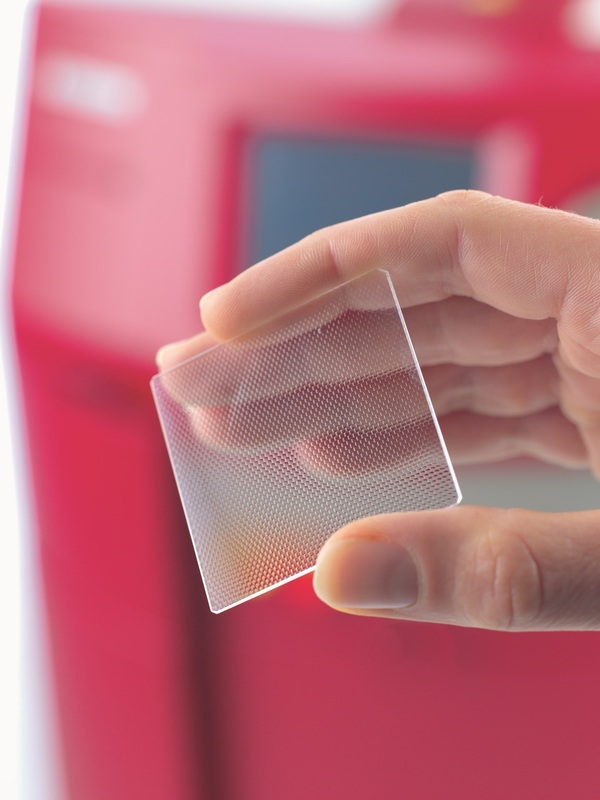 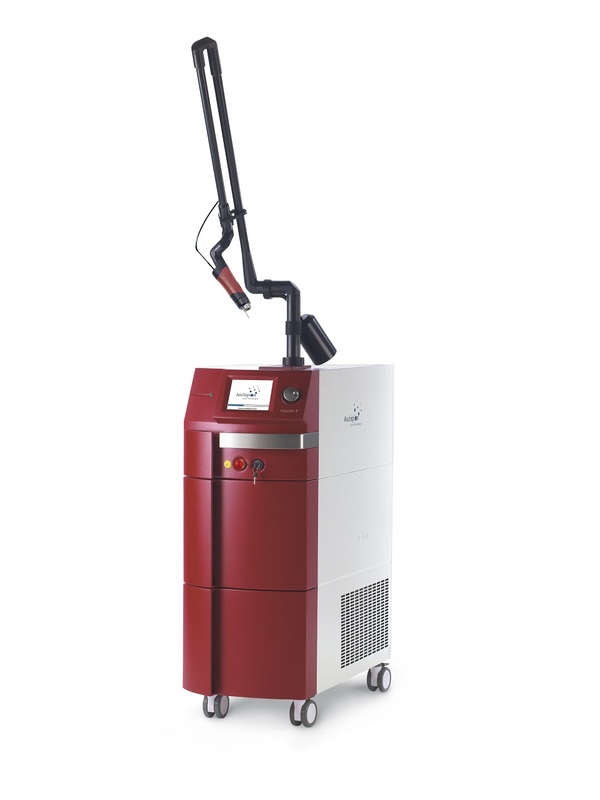 This offers you the flexibility to work on both larger and smaller areas with the maximum degree of precision. 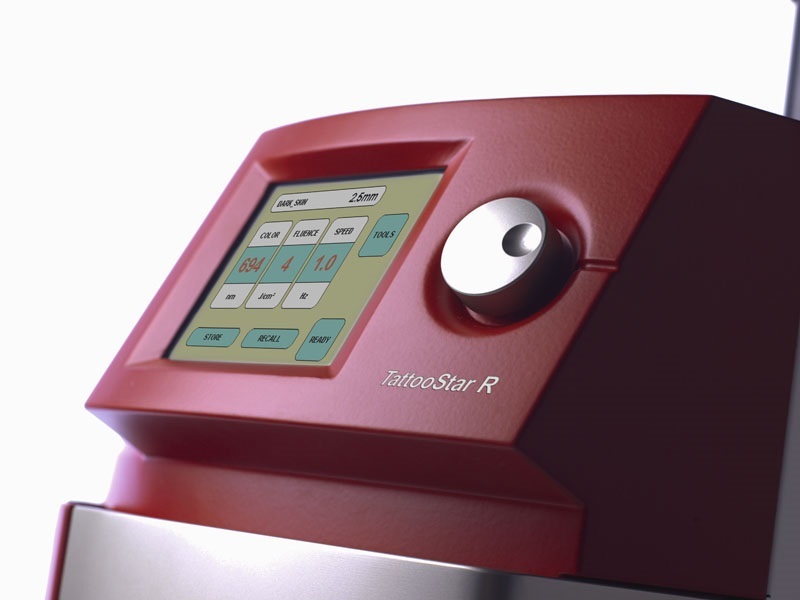 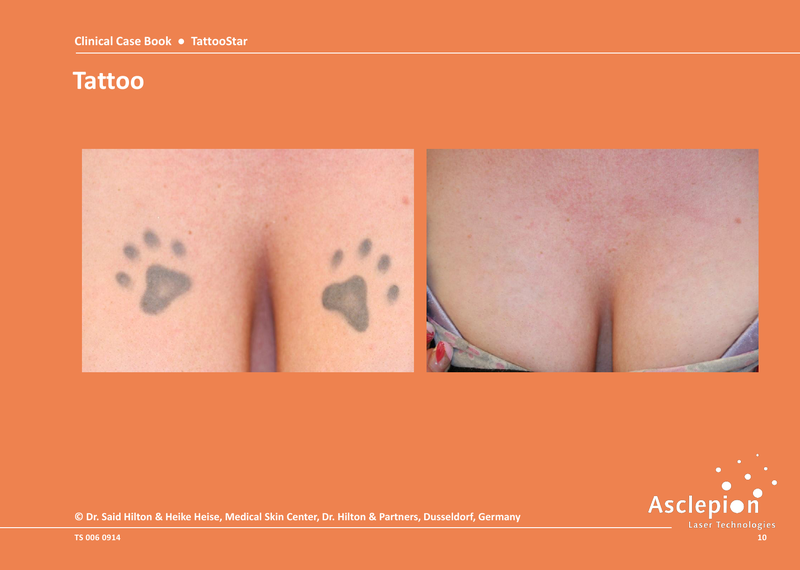 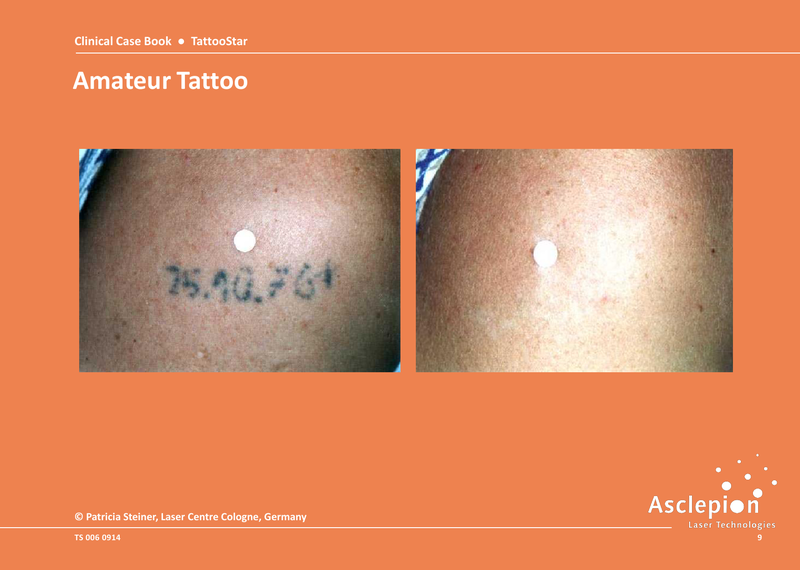 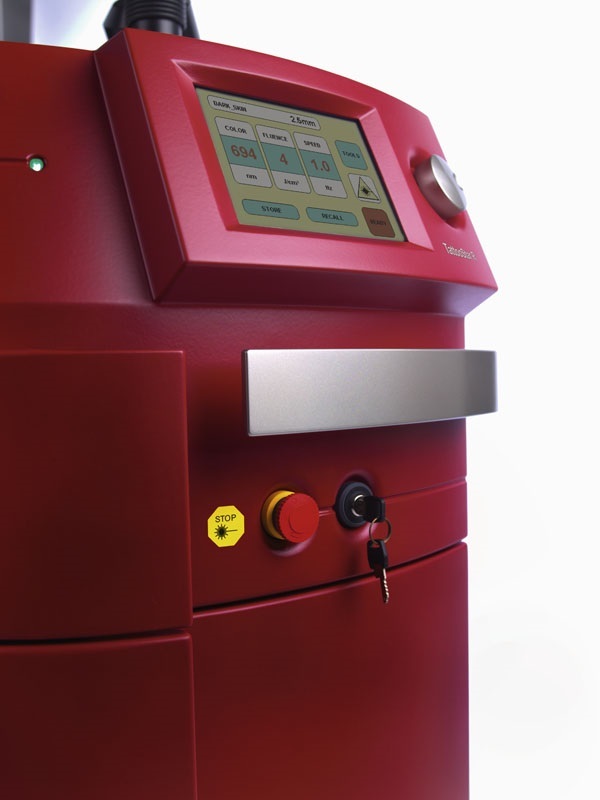 The TattooStar R is extremely effective in the removal of tattoos, pigmented lesions and permanent makeup. 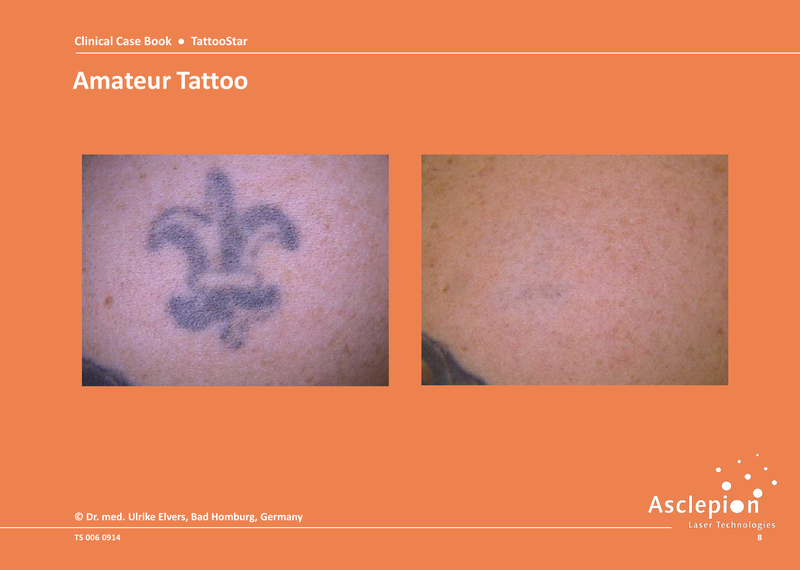 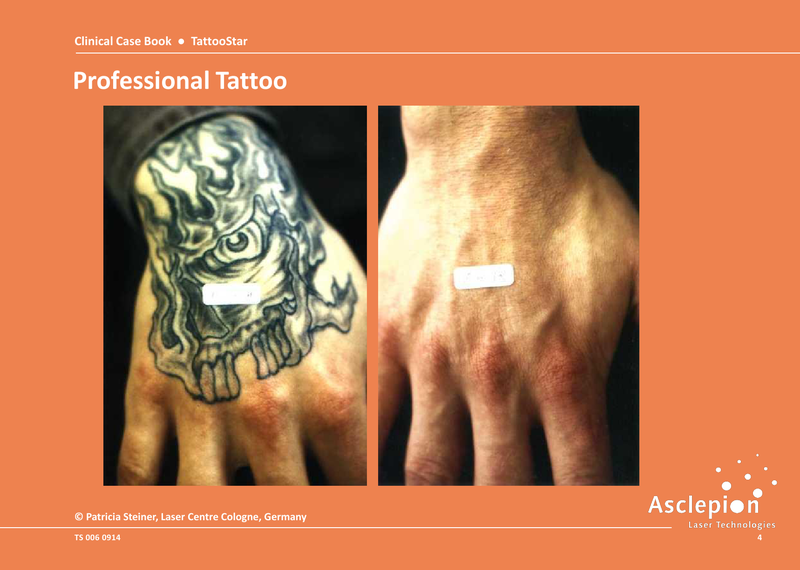 Treatment using the TattooStar is quick, nearly painless, bloodless and highly effective, without causing injury or leaving scars.